Angry Birds Transformers coming soon! Angry Birds and Transformers have teamed up to create an epic new app that’s coming soon to mobile and tablets! 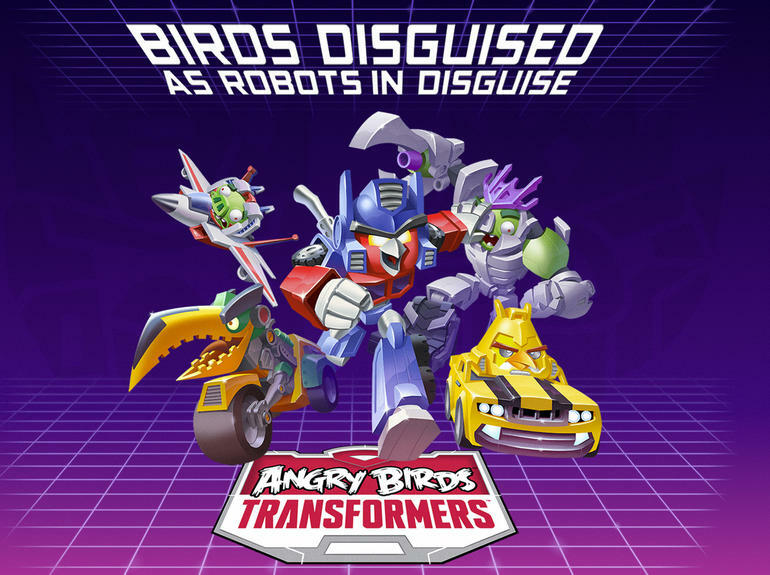 Angry Birds Transformers will see the stars of Angry Birds disguised as robots and battling lots of evil piggies and many more baddies terrorising their world. 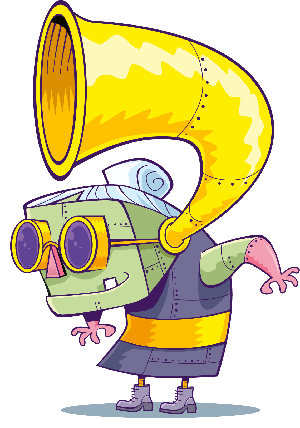 The game has previously teamed up with Star Wars and now everyone’s favourite shape-shifting robots are the latest to get the Angry Birds treatment! There’s no word on the release date yet but we’ll be sure to download it when it arrives! Whose your favourite Angry Bird? Let us know in the comments below.